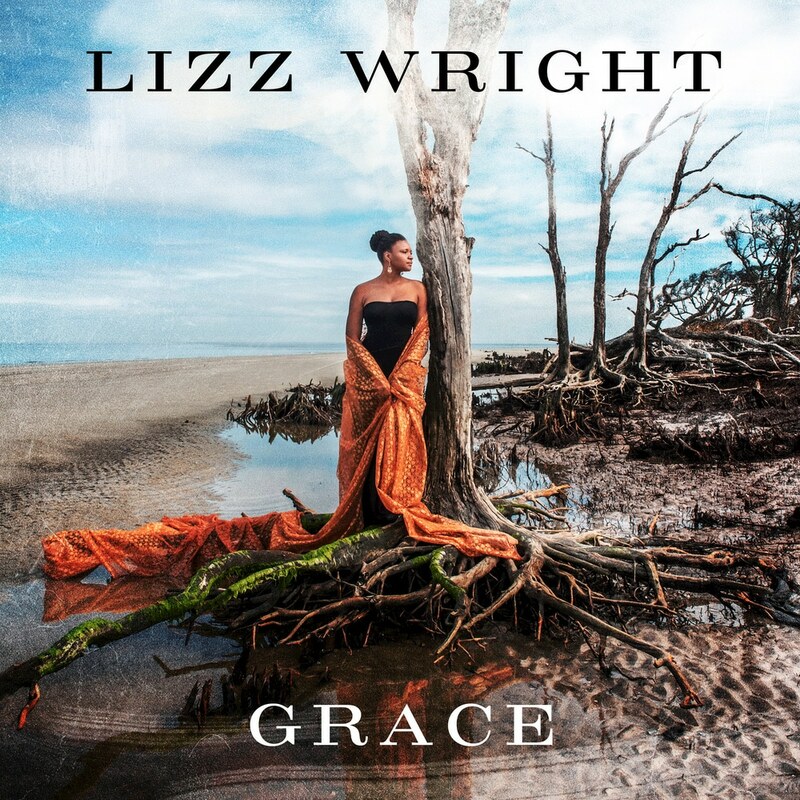 Grace sees singer and composer Lizz Wright return to her Southern roots with a rich collection of fresh takes on well-known blues and gospel songs such as Nina Simone's Seems I'm Never Tired Of Lovin' You, Ray Charles's What Would I Do Without You, and Singing In My Soul. Wright brings her unique mix of gospel, jazz, folk, blues, and country to these ten tracks, unified by her husky and emotive vocals, in the process creating a truly memorable musical experience. Tracks 4, 7, 9, 10 – contains material which utilizes a limited amount of the available bandwidth.